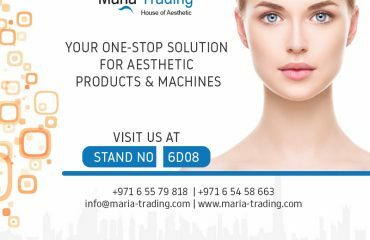 Maria Medical Technology is participating in the 2019 Arab Health held at Dubai World Trade Center. 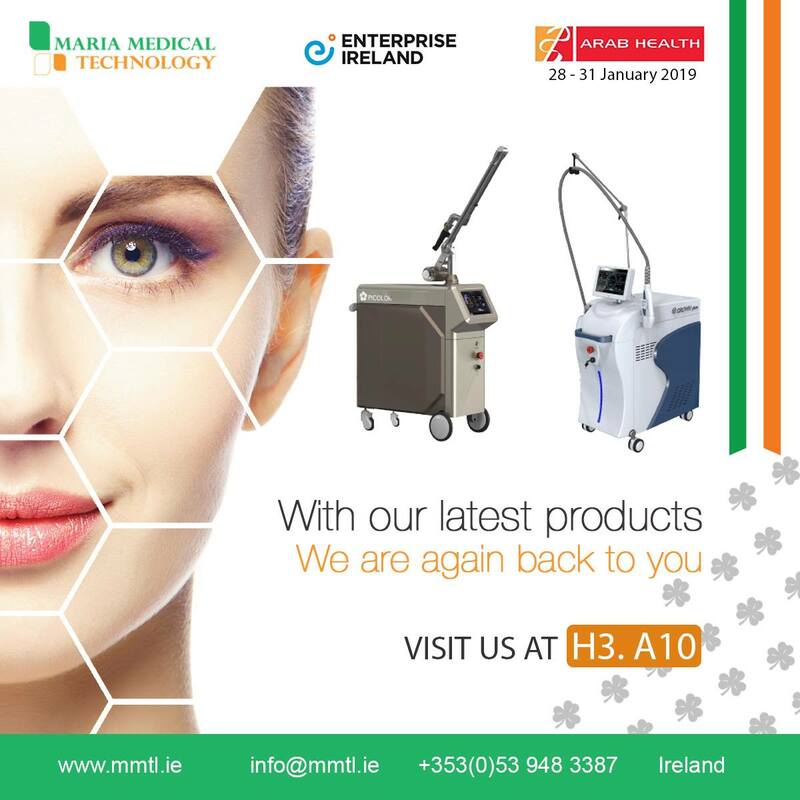 MMTL with the latest technology in the Aesthetic fields coming up with advanced Laser Aesthetic Machines. 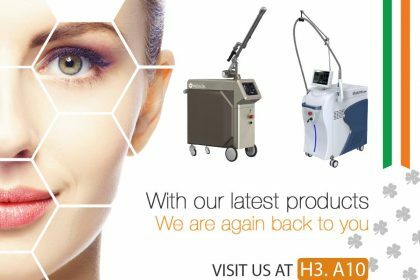 Visit us at H3. A10. 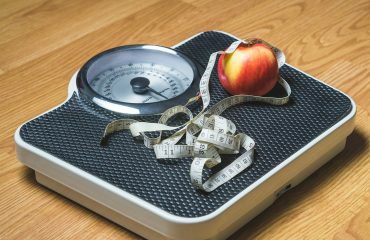 What are the best ways to reduce your weight ? 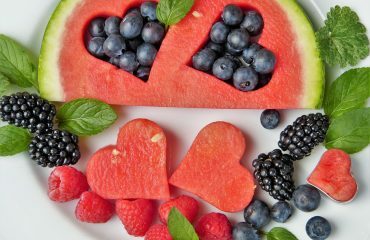 How to protect yourself from summer ?